How Do I Inspect Synthetic Rope Slings to ASME B30.9 Standards? Understanding ASME inspection standards will help to ensure the safety of the users, help extend the service life of the slings, and help reduce loss of production due to equipment downtime. Synthetic rope slings are increasing in popularity—especially as synthetic rope becomes more widely accepted and specified for different lifting applications. Synthetic rope slings come in a variety of braided constructions that are extremely strong, durable, lightweight, and flexible. With synthetic rope slings, you get a product with the strength and durability of wire rope and chain slings, plus the weight-savings and load protection of synthetic slings—all in one product. Synthetic rope slings are preferred in certain lifting applications in the construction, shipyard, and offshore and deepwater industries. 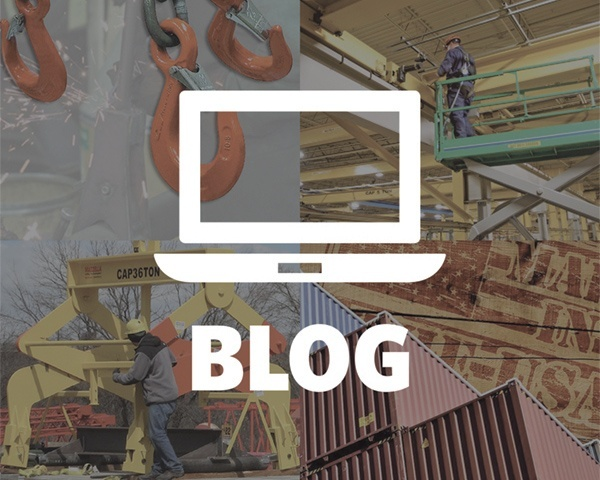 However, synthetic rope slings can be more prone to damage from heat, chemicals, and abrasion or cutting when lifting loads with sharp corners or edges. So, regular inspection is key when forming synthetic rope into slings for lifting applications. How Often Do You Need to Inspect Synthetic Rope Slings? All inspections shall be performed by a Designated Person with any deficiencies further examined by a Qualified Person to identify hazards and determine what additional steps need to be taken to address the hazard. 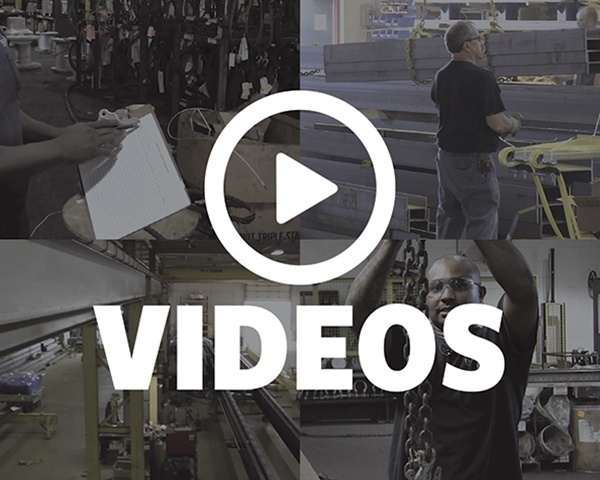 There are two industry standards that exist to provide the end-user with guidelines for inspection and criteria that warrants removal from service: OSHA 1910.184 and ASME B30.9. Best practice is to inspect any synthetic rope sling upon receiving it from the manufacturer. 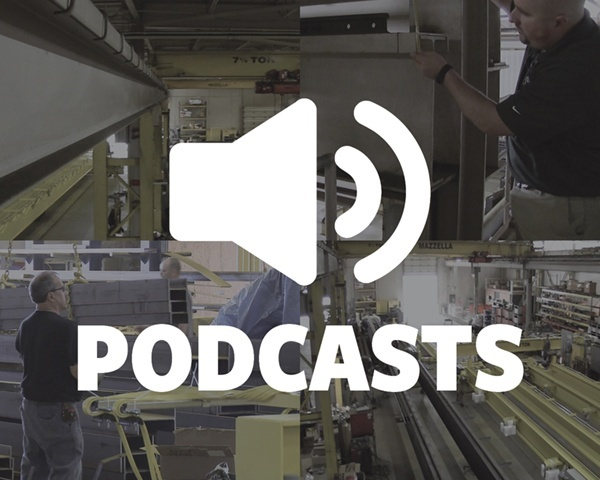 Double-check the sling identification to make sure it’s what you ordered and that the rated capacity meets all of your project specifications and lifting requirements. Designate a Competent Person to perform a daily visual inspection of slings and all fastenings and attachments for damage, defects, or deformities. The inspector should also make sure that the synthetic sling that was selected meets the specific job requirements it’s being used for. However, users can’t rely on a once-a-day inspection if the sling is used multiple times throughout the day. Shock loads, severe angles, edges, and excessive heat can quickly cause damage to the material, so best practice is to perform a visual inspection prior to each use. ASME provides these additional periodic inspection guidelines based on the service of the synthetic rope sling. Depending on the severity of the operating environment and frequency of use, your business may decide that a thorough sling inspection should occur more often than the minimum yearly requirement. Periodic inspections are required to be documented per ASME B30.9 and records retained. The employer is required to maintain a record of the most recent thorough inspection, however inspection records of individual slings are not required. Failure to maintain and retain inspection records is one of the most common issues we see that can prevent a company from reaching full OSHA compliance. ASME B30.9 has laid out specifications for the construction and components of synthetic rope slings. Although ASME B30.9 covers synthetic ropes made from either nylon or polyester fiber materials, fiber rope slings can also be made from a variety of other synthetic fiber materials. These ropes shall be made of fibers that have been produced with an appropriate ultraviolet inhibitor. Slings that employ synthetic ropes and fittings other than those listed in ASME B30.9 may be used. When such components are employed, the sling manufacturer or a Qualified Person shall provide specific data regarding deviations from the applicable sections of the B30.9 standard and shall comply with all other requirements of the B30.9 standard. What's Required for Synthetic Rope Sling Identification? It is the responsibility of the user to maintain the sling identification—ensuring it remains legible during the life of the sling. If the identification is missing or illegible, it should be removed from service. The goal of a sling inspection is to evaluate remaining strength in a sling which has been used previously to determine if it is suitable for continued use. When inspecting synthetic rope slings, daily visual inspections are intended to detect serious damage or deterioration which would weaken the strength and integrity of the sling. Maintaining a synthetic rope sling during and in between uses is the best way to help extend the life of it and help to ensure that it stays in service. 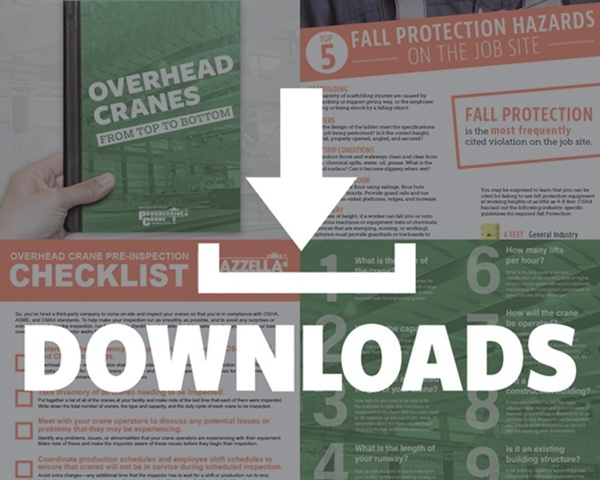 Inspections are easier to perform—and probably more thorough—when slings are easily accessible and organized, kept off of the ground, and stored in a cool and dry environment. Hang up your slings or keep them in a designated locker or rigging box where they are off of the ground and will not be subjected to mechanical damage, corrosion, chemical or ultraviolet exposure, or extreme temperatures. Polyester and nylon rope slings shall not be used in contact with objects or at temperatures above 194°F (90°C) or below –40°F (–40°C). The strength of synthetic rope slings may be degraded by chemically active environments. This includes exposure to chemicals in the form of solids, liquids, gases, vapors, or fumes. The sling manufacturer or a qualified person should be consulted before slings are used in chemically active environments. When slings or their fittings are to be exposed to acidic or alkaline fumes, vapors, sprays, mists, or liquids, the sling manufacturer or a qualified person should be consulted. The strength of synthetic rope slings is degraded by exposure to sunlight or ultraviolet light. The sling manufacturer or a qualified person should be consulted for additional retirement or inspection requirements. Slings in contact with edges, corners, or protrusions, should be protected with a material of sufficient strength, thickness, and construction to prevent damage. Edge protection and cut protection should be used on all edges and corners—even the ones that aren’t load-bearing surfaces. Continual exposure to dust, dirt, and moisture can degrade the materials and cause corrosion—shortening the life expectancy of the product. Wipe grease or oil off of your slings and try to keep them clean of dirt, grit, chemicals, or other particulates which can break down the material over time. Slings exposed to salt water should be thoroughly rinsed with fresh water to prevent mechanical damage from salt crystals when the rope dries. A well thought-out sling inspection program can help prevent industry compliance issues, keep your workers safe, and extend the life of your lifting equipment. At Mazzella Companies, we understand the amount of effort and coordination it can take to stay in compliance with OSHA and ASME’s industry standards. We offer a variety of services including site assessments, rigging and crane operator training, sling inspection and repairs, overhead crane inspections and so much more. Our rigging inspection program is its own dedicated business unit with a team of inspectors that are certified through Industrial Training International to meet OSHA 1910.184 and ASME B30.9 requirements for sling inspection. If you want more information on our sling inspection program or want to schedule a consultation to learn how you can assess the compliance of your lifting and rigging program, contact a Lifting Specialist today. 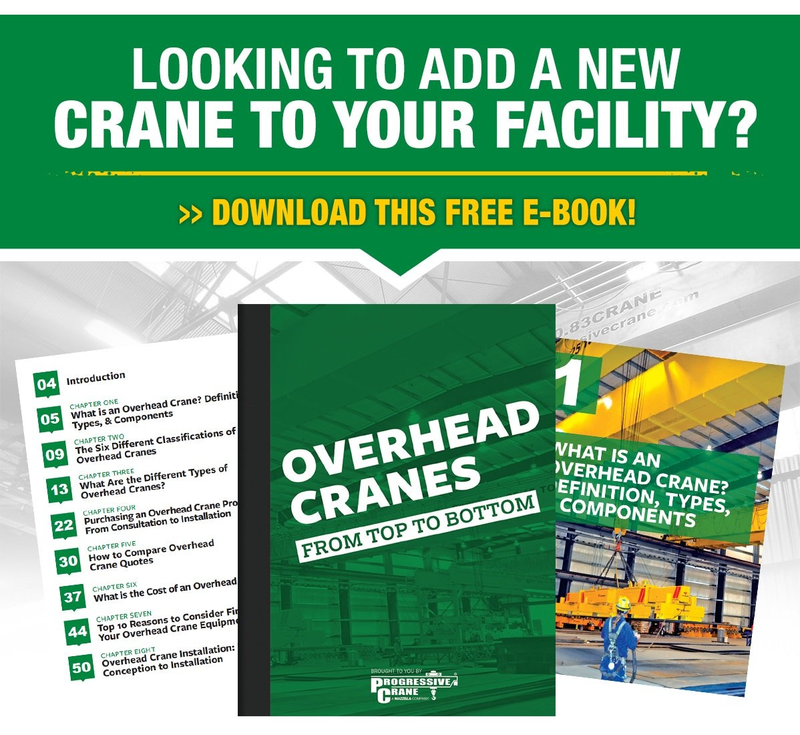 Next Article Who Are The Best Overhead Crane Manufacturers in Detroit / Michigan?